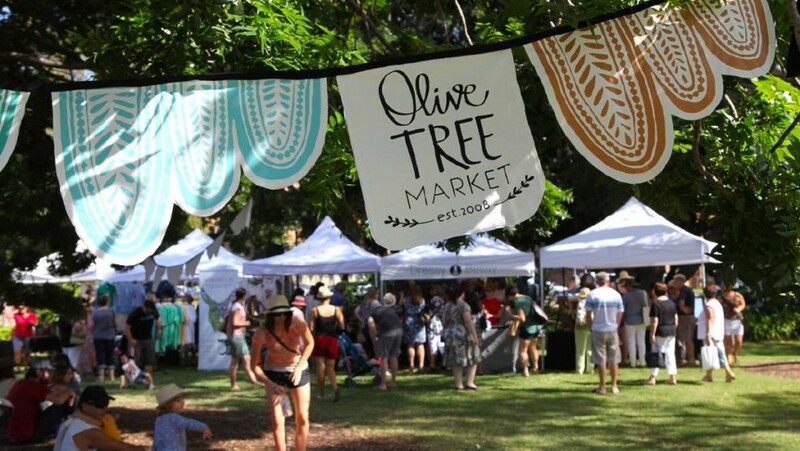 Discover handmade treasures, indulge in mouth-watering food, groove to live music and enjoy the laidback atmosphere at the upcoming Olive Tree Markets in Maitland on Saturday, September 8. Back again in the grounds of the Regional Art Gallery, the first market for spring will feature artisan designers selling everything from jewellery, to candles, art, clothing, plants and flowers, lush beauty products, ceramics, art, homewares and so much more. You’ll be able to sample delicious gourmet food from local Hunter producers and feast on goodies from all your favourite food trucks. Grab a bite, pull up a patch of grass (BYO blanket if you want or borrow one on the day!) and kick back to the sounds of some of the Hunter’s most talented musicians. Founded in 2008, Olive Tree has become a platform for hundred of creative and innovative small businesses and are well-loved by the community. The markets will open from 9am and will finish up at 2pm, but the art gallery stays open until 5pm so why not wander inside and check out some amazing art? Indulge in a day of art, design, music and food in a beautiful community setting for the whole family. Visit www.olivetreemarket.com.au for more information. At Maitland Regional Art Gallery.